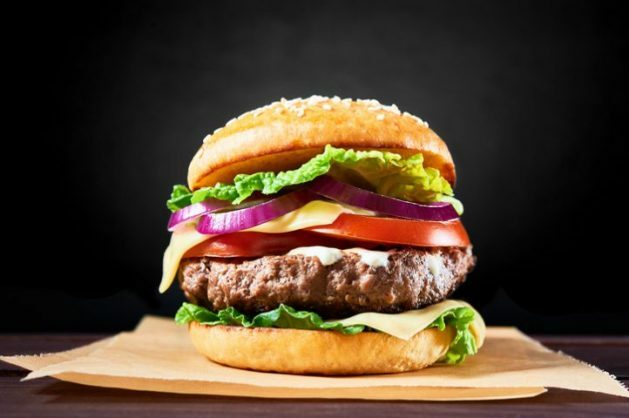 A local burger shack in Chapel Hill, North Carolina has been named the best burger joint in the US, for its all-natural, hormone and antibiotic-free beef and variety of topping possibilities and its rosemary fries. Topping TripAdvisor’s list of top 10 burger restaurants in the US is Al’s Burger Shack, a local institution not far from the University of North Carolina. The list spans addresses across the country and includes options for burger purists — American cheese, chopped onion and ketchup — as well as novelty offerings like glazed doughnut buns, and peanut butter and fried egg toppings. Over at Al’s Burger Shake, the Bobo Chili Cheeseburger topped with chilli sauce, slaw, chopped onions, yellow mustard and American cheese, is the restaurant’s signature burger, while crinkle-cut fries are also jazzed up with sea salt and rosemary. Al’s Burger Shack has a 4.5 out of five bubble rating. The list is based on the reviews and opinions of TripAdvisor diners, taking into account the ratio and quality of great burger reviews in comparison to overall reviews, along with quality and quantity of reviews received in past year (ending May 2018). Respect to "The King", a burger crowned with a grilled hot dog, cheddar cheese and American cheese.